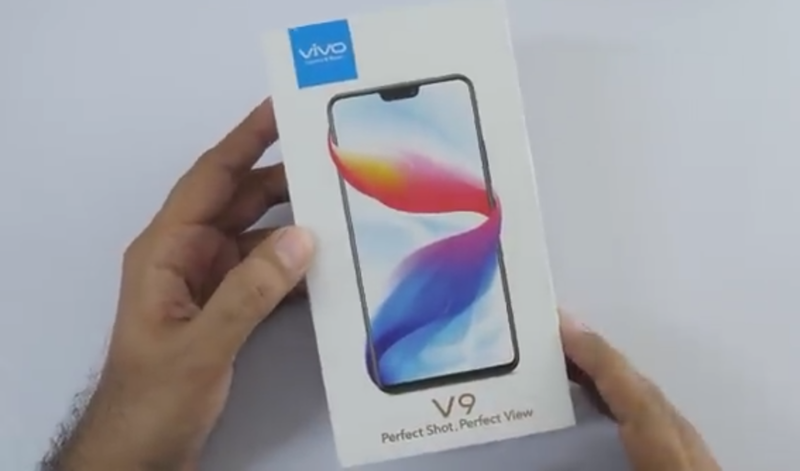 Home / Vivo v9 reviews / Vivo V9 Specification / Vivo V9 Killer Phone Review And Specification ! 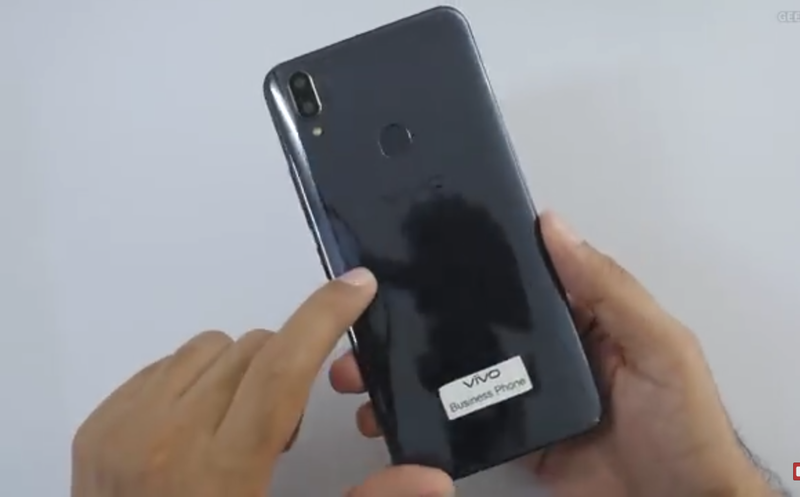 Vivo V9 Killer Phone Review And Specification ! Vivo V9 Killer Phone Review ! Hello friends, Vivo V9 Smartphone with Apple iPhone X Design has been launched . Prior to the launch, there were different views of the people about Price, Camera, Design and Display, but now the phone with Vivo V9 Full HD Plus display has come in the market and we will know today Vivo V9 Killer Phone Review , will see what we are getting in it and how best is it from another phone? Always Vivo is making trending news about your camera, but this time the Vivo V9 design, Display and Camera has become trending news. Let me tell you, Vivo and Oppo always have any Design, Specification Copy of Apple iPhone and this time I have made an iPhone X Complete Design Copy. Before giving your opinion about any phone, we should get information about its Spcs and Price Because it is not necessary that everyone's idea is similar to someone's phone, here we will learn about every specific specification of Vivo V9 killer phone and then after comparing it with a phone like this, you will see the results. Who is much better? + display on which protection of Gorilla 3.0 is given. Talking about its Sceen, it's a full screen display as we can see in the iPhone X. In this we get a 1028 * 2280px Screen resolution which is capable of video of the best quality and with the 2.5D touch feature which can give a feel like almost 3D touch, while using the phone. Vivo is already known in the whole world as a camera phone, so if its camera will be in place, we get a 16 and 5MP Dual rear camera and get a 24MP front camera. With this in these cameras, we get to see some of this type of screen mode. In vivo v9 we get 3260mAh non-removable battery and if you talk about its price, it is currently worth Rs. Available at Rs 22,990, and it can be pre-ordered from Vivo Shop. These were the primary spcs of Vivo V9 about which we want to know. With this we will get High responsive Fingerprint Lock / Unlock System and all the necessary phone Sensor will be found. The phone has OTG, USB AT support and we can do 4K video recording with its back & front camera. After watching the Phone's Specification and Price, we understand that Vivo V9 is best but we have to think a little bit about its price. Vivo V9 has a Full HD Plus Display, which is Prefect for both Video and Gaming conditions. Along with this, it is a full-screen display, in which we also get 2.5D touch and Gorilla Glass protection. If the value of its screen is calculated according to its price, then it is a better combination of both, and accordingly, its price is not much. There is no need to say anything about the camera, its front and rear camera are capable of both Best Quality Photo Capture, there is no doubt about it. Even so, its camera is better than Redmi Note 5 back Camera. According to the camera, its price is also correct. There are some features and Spcs in the phone that we see it's more expensive. Such as RAM, Battery, Processor, Charging port. All these are given average in Feature Vivo V9. If Rs. Think about buying a phone at Rs 22,990 and if you look at all this feature then it looks like 16,000 Note 5 Pro 6GB is better than that. But as soon as we see its design, we look at all the features that are far away. Because Vivo V9 Design Back and Front just looks like an iPhone X. Just like the display, the same camera adjustment. Speaking of the Vivo V9 Killer Phone Review, it is not a 100% perfect Smartphone, but according to its price, it is much better. As I said in this, I found three such features which are not Fit for the phone's price of Rs 22,990. Battery - Phone Processor is a bit Power efficient, we believe, but in a full HD plus and 6.3-inch display smartphone, only 3260mAh battery is not a Fit feature. This phone should have at least 4000mAh battery then we can get a good battery life. Today's c-Type is a USB port and we get the same old micro-USB port. That raises another question in such a great phone. Why this? RAM & Processor - I think both of these features are fine but at least they should have at least the Note 5 pro as they are both in the feature V9 Smartphone. After checking the Complete Spcs, Value & Vivo V9 Killer Phone Review, I like this phone, but not the best, according to my price. Because there are some features in it that are much better than any other phone and the same feature is in trend today. So friends, if your budget is above 20,000 and you want to buy a phone with a better Display, Camera and Design, then you can buy it of course. But if you buy any of the redmi note 5 pro and Vivo V9 Phone, then I will select the note 5 if I can get it in the flash sale, then you have the idea that you share it in the comment.